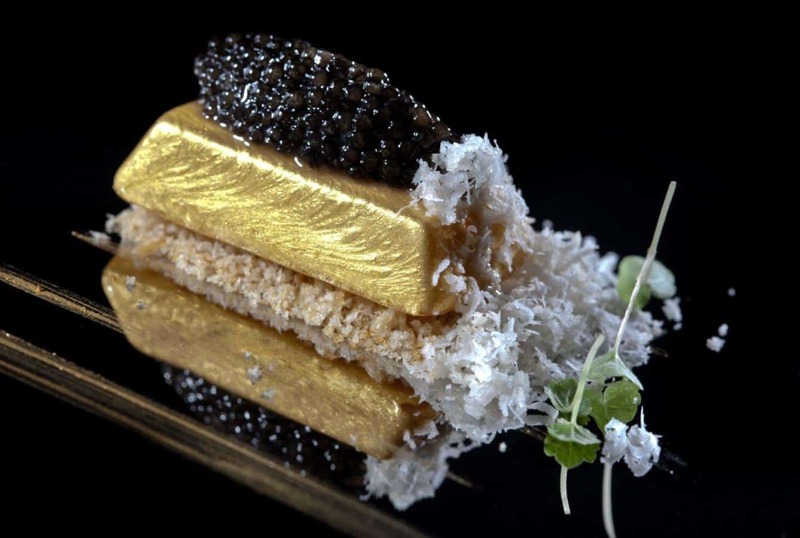 A unique opportunity to enjoy culinary vacations in Marbella designed to introduce you to Andalusian culture through the gastronomy of Michelin star awarded restaurants in Marbella. During this holidays you will have a visit to the local market with a private chef, hands-on cookery sessions, visits to an organic farm and to the fresh fish market, finishing every day with a tasting menu in each of the michelin restaurants of Marbella. Private transfer to Marbella. Check-in to your selected hotel or villa in Marbella by your personal Travel Concierge. Your Gourmet journey in Marbella will start with an introduction to the area. We will take you on a Tapas tour where you will have an opportunity to know the typical products and recipes of the area, what makes Andalusian cuisine different to the other regions. As well you will be given a guided walk in the historical Old town of Marbella. 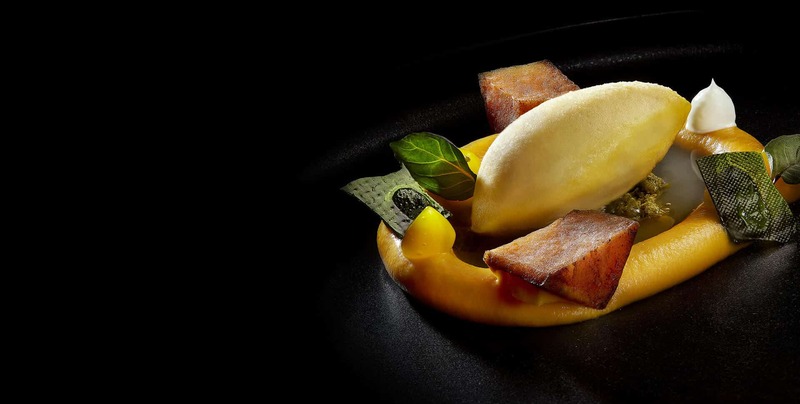 In the evening you will start your Michelin journey in Dani García Restaurant that holds 2 stars. 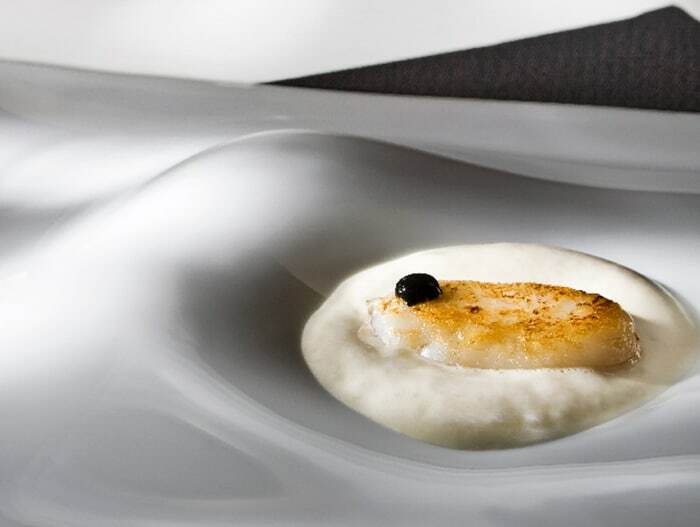 À LA CARTE INSPIRATION The diner’s freedom is another of the Dani García Restaurant high points. Hence it offers diners the chance to create their own experience, choosing from a carefully put together menu with the most representative dishes from Dani García’s career. The best way to bring colours and flavours to your food-routine is to go market shopping. Our expert Chef will take you to the local market, where you will discover local products and elaborate a seasonal menu based on your preferences. Once the market is done you will have a cooking class with all the groceries you have bought and of course you will enjoy a fabulous lunch you have cooked yourself. This night the dinner is at Messina Restaurant, rated with 1 star. Messina restaurant opened its doors in 2003 as a life project for its owners Pía Ninci and Mauricio Giovanini who run the restaurant with passion. 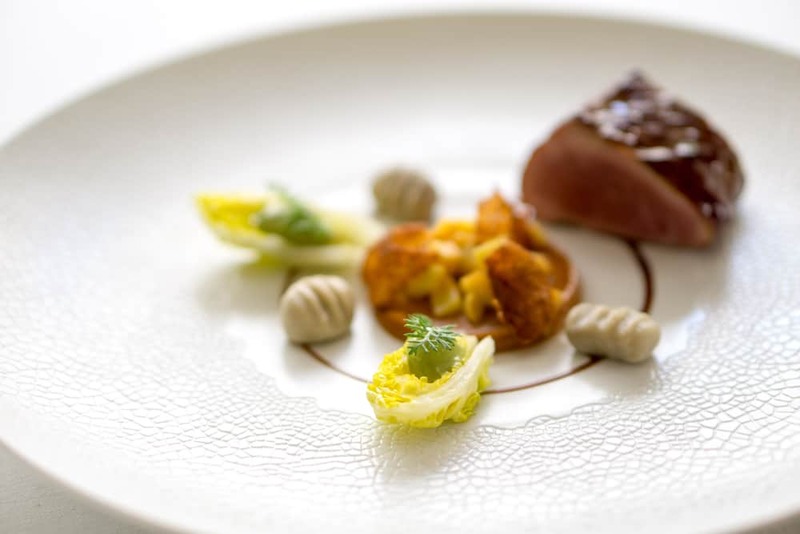 The first Michelin star was received in 2016 and then two consecutive stars in 2017 and 2018. The menu changes seasonally using mainly fish and crustaceans from the Mediterranean sea and also local products from Andalusia. The chef displays great technique in simple and elegant presentations. On the third day it is the time to see where the vegetable are coming from. Málaga province has a favourable climate conditions to grow almost everything: fruits, berries, vegetables, crops, etc. We will take you to visit an ecological farm in the area, where an expert of the field will explain in details how organic vegetables are grown and what makes them different compared to regular ones. As well you will have a chance to taste some seasonal veggies and fruits. Your Michelin experience continues at El Lago Restaurant, rated with 1 star. Inaugurated in the summer of 2000 El Lago Restaurant ever since then is distinguished by its creative cuisine and a very personalized service. The wine seller follows under the same line with over 300 national references, this extensive and exclusive list is constantly being updated making sure the latest tendencies are being incorporated. Situated in the beautiful backdrop of Greenlife Golf the restaurant offers views of the golf course and picturesque lake. Years of dedication have made El Lago a reference point for Andalusian Cuisine being awarded a prestigious Michelin star in 2005. Today you will be taken next to the waters of Mediterranean. The life of the fishing port is very busy any day of the week with boats arriving and discharging the fish, wholesalers buying it, etc… We have prepared a tour to the fish port known among fishermen and locals as Lonja where you will see the most common fishing species of Mediterranean Sea, the types of boats and fishing systems and how the nets are being made and repaired, you will be quite entertained watching a fish sale in Lonja and labeling of the fish, an octopus fishing.. and much more. The last nigh is dedicated to Skina Restaurant, holder of one Michelin Star. In Skina, Mediterranean cuisine is elaborated based on high-quality products. Having vanguard techniques making an exquisite mixture of contrasts. 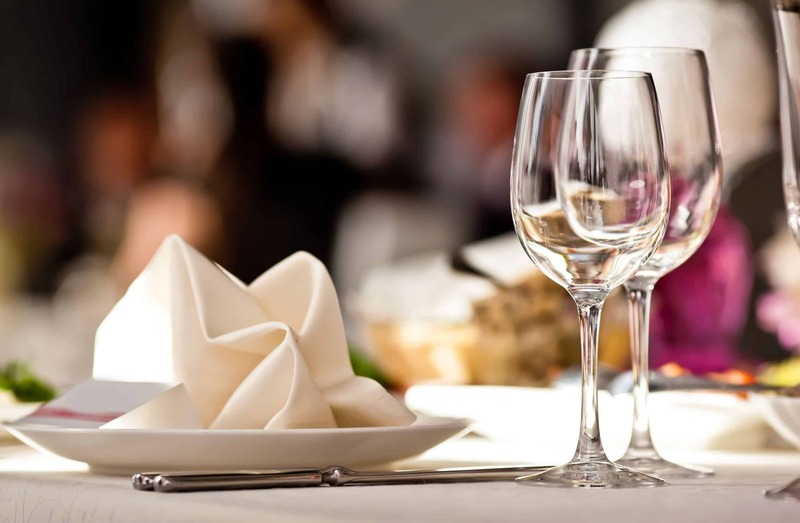 Rescuing the flavours of the traditional Andalusian cuisine they create gastronomy with sensations and pleasures, enchanted with a varied and select wine menu that makes the customer experience rise to the maximum expression of good taste.